– Size of School Population? – Location / Distance from Home? – Majors and Minors of Interest? – Percent of Financial Need Met? Search for colleges using the things that matter most to you. You may want certain things, but if they’re not a deal breaker, make sure you don’t cancel out colleges that have most of what you’re looking for. Note: One thing that should definitely matter to you is whether they offer one or more majors you are interested in. It would be a waste to go to a school only to find out that they don’t offer what you want to study. This would mean either transferring schools or settling for a major you didn’t want. Aim for 15-30 colleges. If you end up with more than 20 colleges in your results, add more factors or play around with the level of importance of certain factors. If you get fewer than 15, you may be being too picky. Narrow down to a strategic list. At CMIT, we want our seniors applying to a minimum of 4 colleges, but don’t recommend applying to more than 10. Application fees are expensive and applying to too many schools makes the decision making quite a challenge. 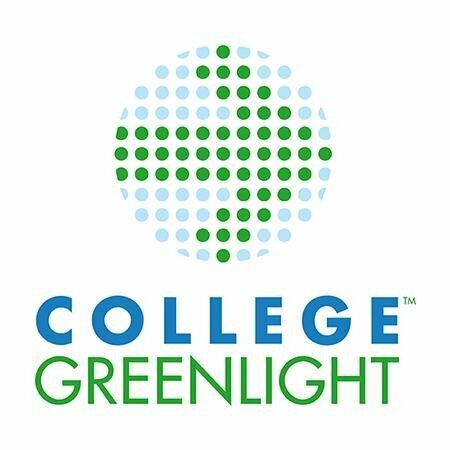 Once you get your CollegeBoard Big Futures list, go to College Greenlight. Read more about each college and compare to others from your list. What is the “fit” percentage for each school? If it’s below 80%, you may not be happy there. What is your “chance of admission?” This will help you determine if this school is a safety, target, or reach school. What is the average amount of financial aid given? This will help you determine if you’ll be able to afford going to that school or if you’ll need to apply for a lot of outside scholarships. Visit schools when you can. Sometimes a college looks really good on their website, but when you go visit the school, you realize it’s not what you thought it was. Maybe the food isn’t so great or the campus is a lot bigger than you had see online. Maybe the students aren’t friendly or the weather isn’t what you would want to live in for four years. Maybe the residence halls looked bigger online, but then you find out that the freshman dorms are way smaller or don’t have air conditioning. These are things that you want to see in person and can really help you determine if a school feels right.